La Fin Du Monde is a classic example of a Belgian Triple brewed by Unibroue in Quebec, Canada. 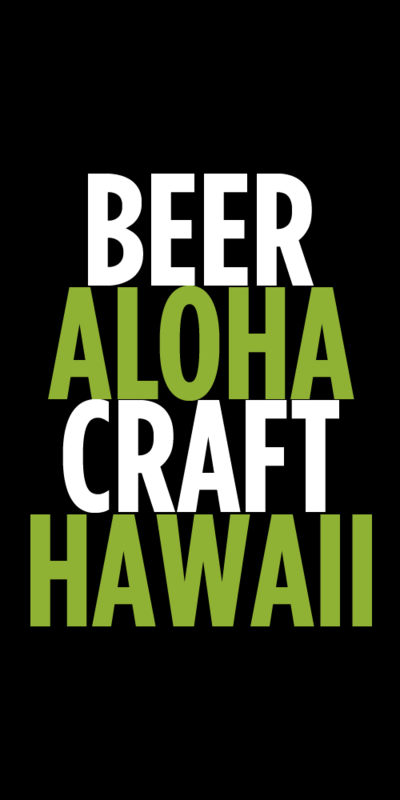 This beer can be found year round in Hawaii and that is a very good thing! This is one of the few Triples you can find in the islands. 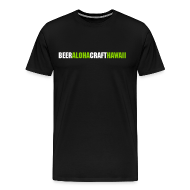 Dry, crisp and full of fruit and spice this is a perfect beer for Hawaii’s climate. Triples tend to have very high carbonation, similar to champagne, which make them incredibly refreshing. If you’re looking to get into Belgian beers this is a great style to start with as the yeast characteristics are subtle and not overpowering. At 9% ABV La Fin packs a punch, but it is very drinkable because of it’s dry and crisp finish. Look for La Fin Du Monde at Whole Foods, Tamura’s Fine Wines & Liquors, Foodland and on tap at various quality beer bars around town. Tags: la fin du monde, triple, try this beer, unibroue, year round. Bookmark the permalink.